Click here to watch past presentations, or click here to sign up for our weekly webinar. We’d like to invite you to a live “getting started” session we’re hosting to help you create your first video. 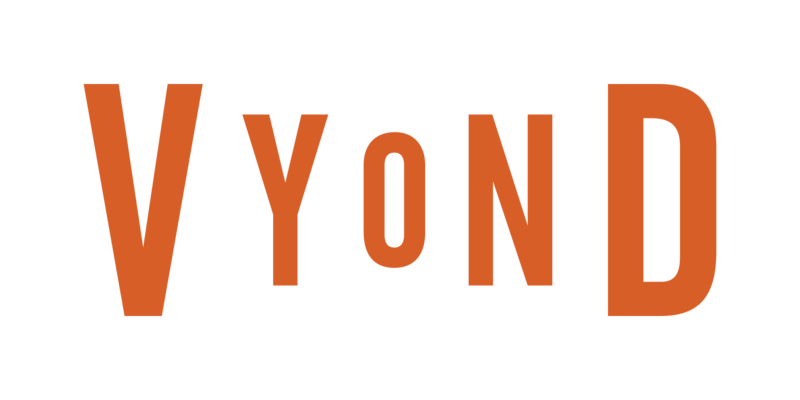 In 45 minutes you’ll learn how to become a Vyond pro. Many of our customers find these helpful, so we encourage you to attend.